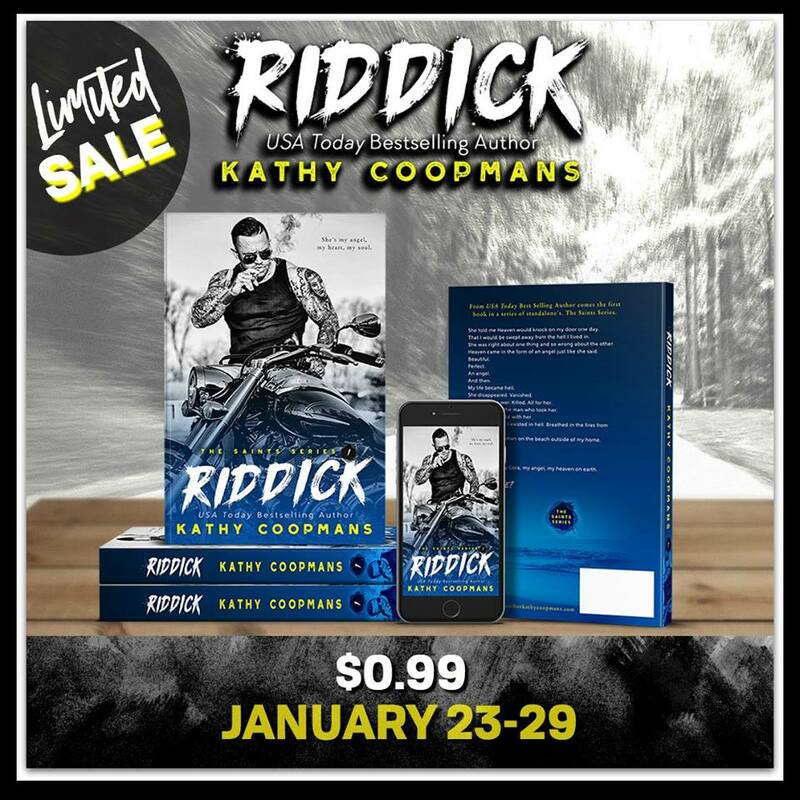 To celebrate the cover of Jude being released today I have put Riddick on sale for 99 cents. Normally 3.99. Grab him while you can. Would you love to know what started it all between Jude and Vivian before he releases next month? 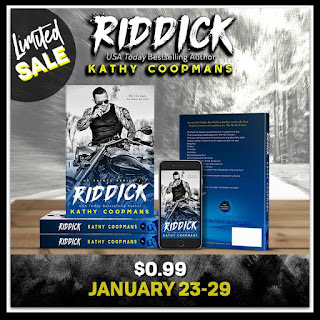 Kathy Coopmans' "Riddick" is the first tale in The Saints series. Cora is dragged to see her brother and confronted by things. She's beaten and threatened then sent off with practically nothing to never return again. Riddick is told things and goes off the deep end, leaving his life as he knows it and joins the Army. 12 years later everything changes. 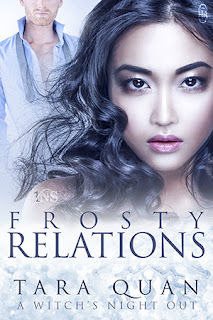 Can two souls who have lost each other find each other again? What happens when the past comes back to haunt them? Find out this and more in this awesome read!! !